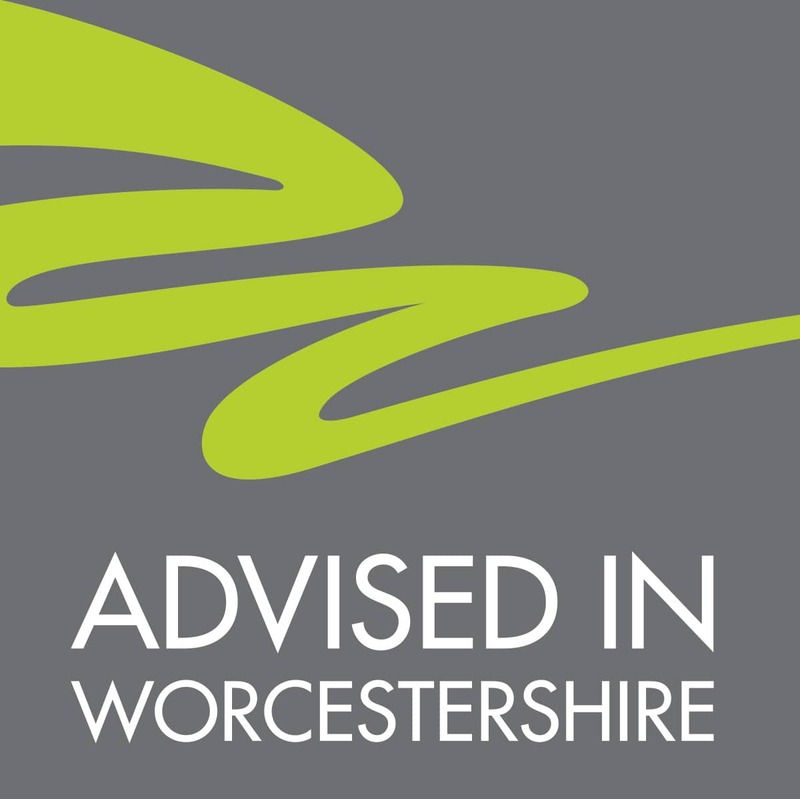 Worcestershire Business Central, part of the Government-supported growth hub network, brings all aspects of business support into one place, making it clear and simple for businesses to access and find the help they need. Worcestershire Business Central is a collaboration of information and support services co-located at Herefordshire and Worcestershire Chamber of Commerce, working with Worcestershire County Council and supported by partners including the Worcestershire Local Enterprise Partnership, local District Councils, the Department for Business, Energy and Industrial Strategy and the European Regional Development Fund. Find out more about our partners at this link.